It can not charge batteries that length over 65mm. 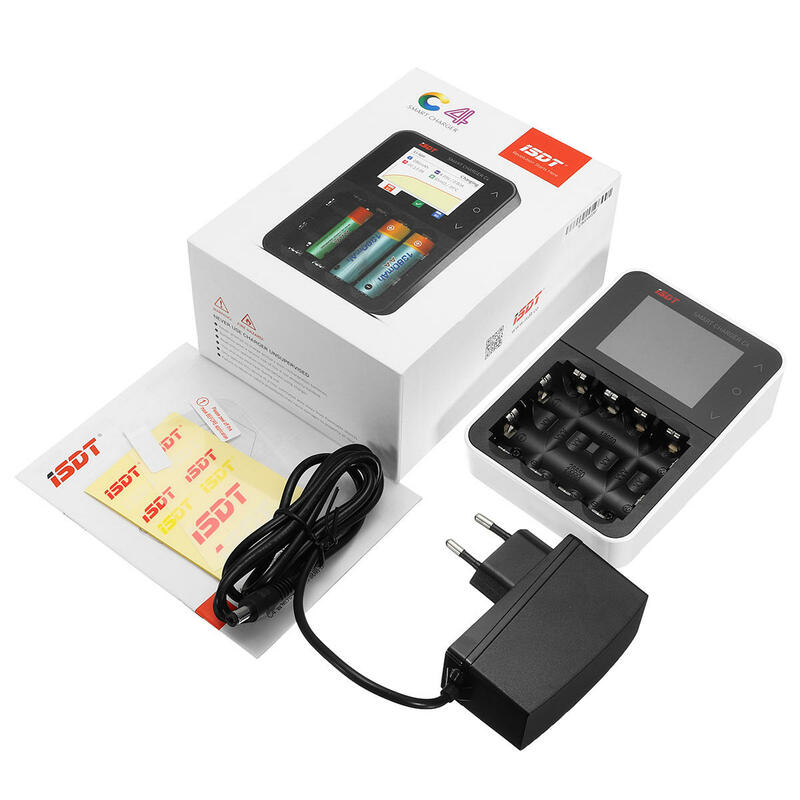 1.Automatic battery type identification,and auto-setting for accurate battery charging voltage and model. 3.Each channel can be operated in different working model independently. 4.Charging,discharging,cycling,activation can be used in different slots at the same time.6 slots design for 3 kinds of various rechargeable batteries. 5.The battery type,charging current and mode and cycle index all could be set manually. 6.Auto identity battery types,auto adjust charging current. 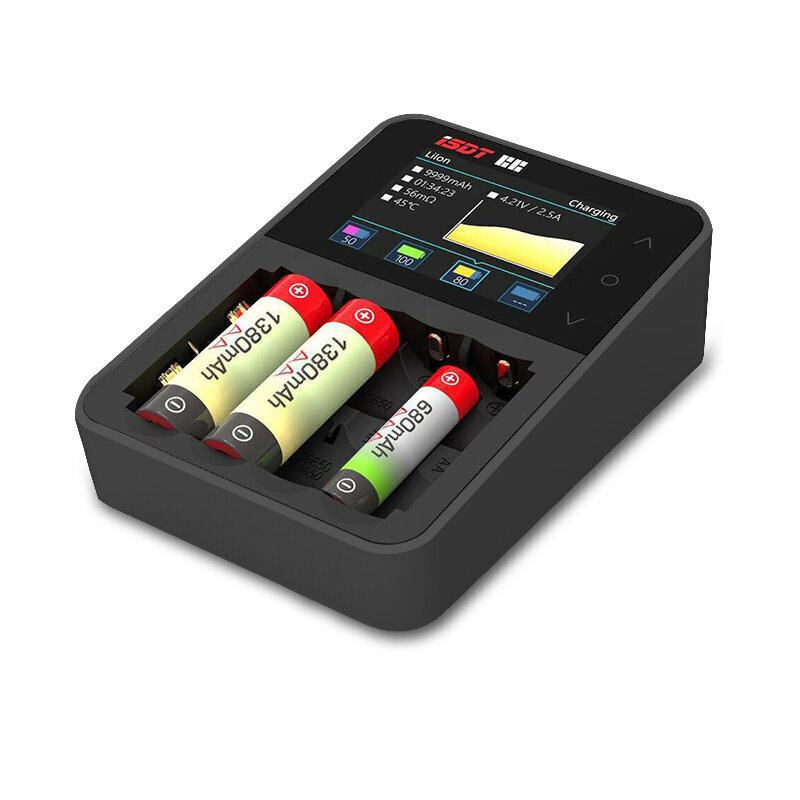 7.Support 5V/2.1A output,charging both IT products and consumer electronic items and batteries at the same time. 9.Wide voltage input,support 12V-24V voltage.